New rail investment was slashed as expenditure on fixed assets fell from R1.4 billion in 1986 to R699 million in 1988. The lack of investment resulted in a steady deterioration in passenger rail services while freight rail lost market share to road transport. The democratic government elected in 1994 inherited these and other backlogs as well as a huge debt burden. Apartheid’s spatial planning also forced black South Africans to outlying areas and ensured that they were unable to access economic opportunities in the cities through a fragmented and uncoordinated transport system. This legacy has been difficult and costly to simply dismantle overnight. With the renewed emphasis on infrastructure investment, we are now in a strong position to redress some of the imbalances created by apartheid and take action to move public transport forward based on more rational economic and social foundations. In 2013 a deal worth R51 billion was signed to acquire new passenger trains from French company, Alstom. This is among the biggest infrastructure contracts awarded in the country for 600 trains (3600 coaches) over a 10-year period from 2015 to 2025. Rail infrastructure investment is being prioritised to ensure it becomes the backbone of the country’s passenger transport system. Our Public Transport Strategy details the country’s move towards a high quality Integrated Rapid Transport Network, which includes taxis, buses and trains at its heart. 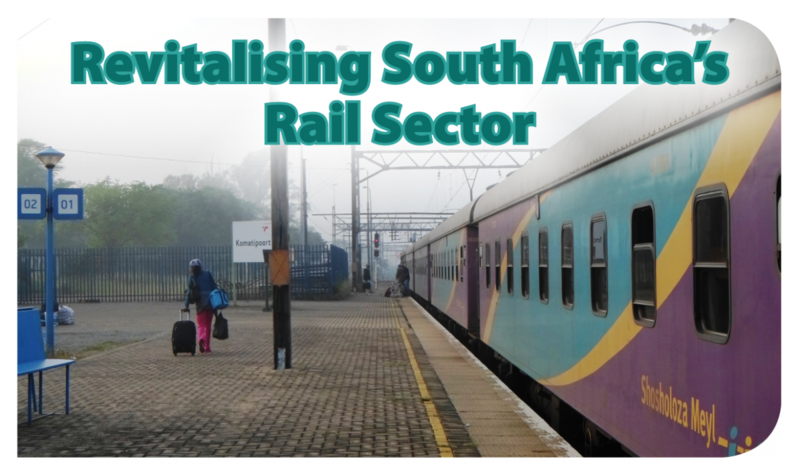 The rail revitalisation programme involves reviving the entire rail industry, contributing to economic development and ensuring local companies benefit through localisation. As part of the agreement with train manufacturer Alstom, the majority of the parts will be sourced in South Africa. 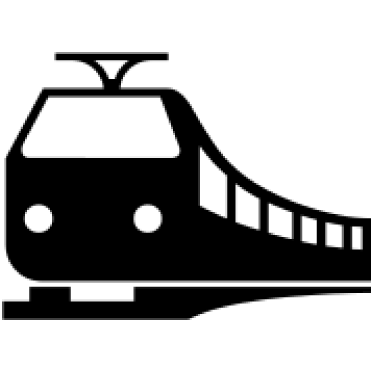 A factory will be built in Ekurhuleni at an investment of R1 billion to produce the required parts and house an engineering centre. Through the project 580 passenger trains will be manufactured in South Africa. The revitalisation of our passenger rail system will run parallel with the country’s drive to shift the transport of freight from road to rail. Transnet is investing R205 billion in its rail infrastructure, making its freight rail division the fifth-largest in the world. Another R50 billion contract was awarded to four international companies to build 1 064 locomotives as part of the upgrade to freight rail. Stringent local content, skills development and training commitments were attached to the deal. Transnet Engineering, in partnership with these companies, will build 994 locomotives at its Pretoria and Durban plants. In total, the localisation elements are expected to contribute over R90 billion to the economy and create about 30 000 jobs. The development of the country’s rail sector is central to build a transport system that seamlessly links with other transport modes. 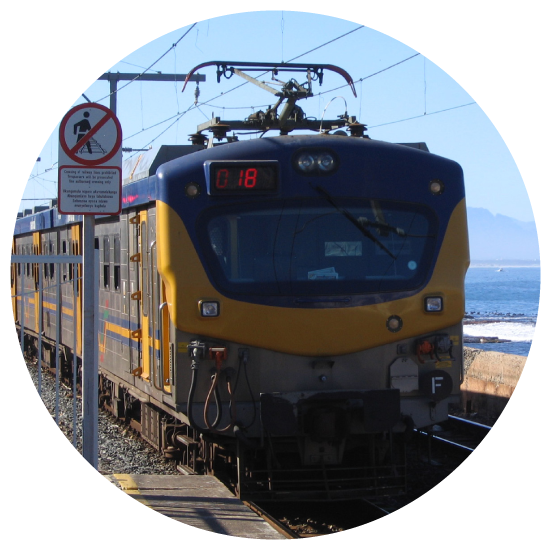 South Africa is establishing an Integrated Rapid Public Transport Network through priority rail corridors and Bus Rapid Transit (BRT) systems. 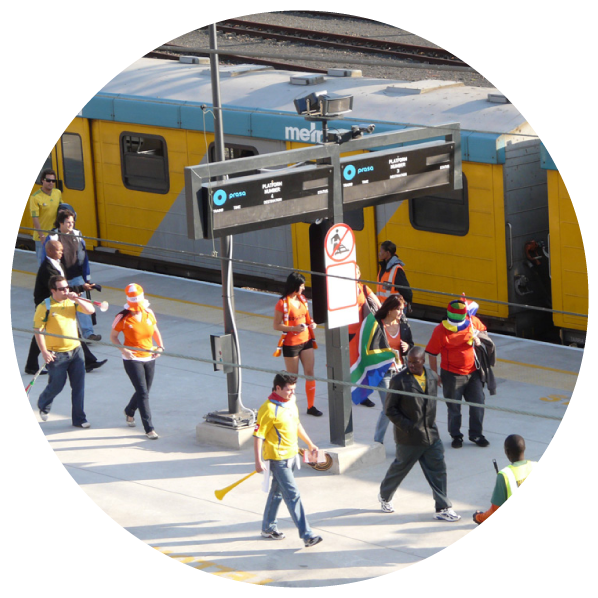 An example of the country’s integrated transport system at work is demonstrated in the (Durban) Bridge City Station and Rail Link Project which government opened in eThekwini, KwaZulu-Natal. This project serves 40 000 commuters a day and provides them with a fully integrated transport system connecting rail passengers to other modes of public transport. The 3.2km rail line and terminal station links the communities of Phoenix, Inanda, Ntuzuma and KwaMashu, an area housing more than 800 000 people. South Africa’s rail investments guarantee that the lives of commuters will change for the better. Train commuters will enjoy transport that is better connected to other road systems which will cut down on travelling time. The new trains will provide a viable option to our already under strain road infrastructure and reduce the accidents and loss of lives on our roads. This investment will improve people’s mobility and that of the economy; this will encourage investment and create much needed jobs.